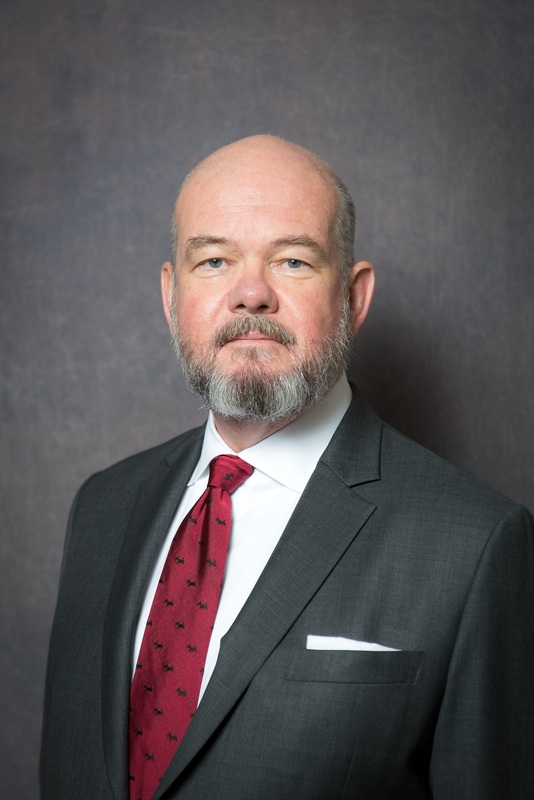 We are honored to present our guest of honor Robin McWilliam, Ph.D.
Robin McWilliam, Ph.D., is a professor of special education and department chair at The University of Alabama (USA), where he also directs the Evidence-based International Early Intervention Office (EIEIO). He is the director of The RAM Group, an international group of experts in the Routines-Based Model, which he developed. Previous jobs have included directing a research center for a nonprofit organization in Tennessee, Professor of Pediatrics at Vanderbilt University, and Professor and Senior Scientist at the University of North Carolina at Chapel Hill. How early intervention professionals work with children and families varies from country to country, but it’s moving in the same direction—to a more caregiver-mediated focus on functioning in naturally occurring routines. That means moving out of clinics and out of disability-only classrooms. This presentation will address a model for implementing modern early intervention (the Routines-Based Model), the kinds of research this new approach requires, and what implementation science tells us about changing our practices. 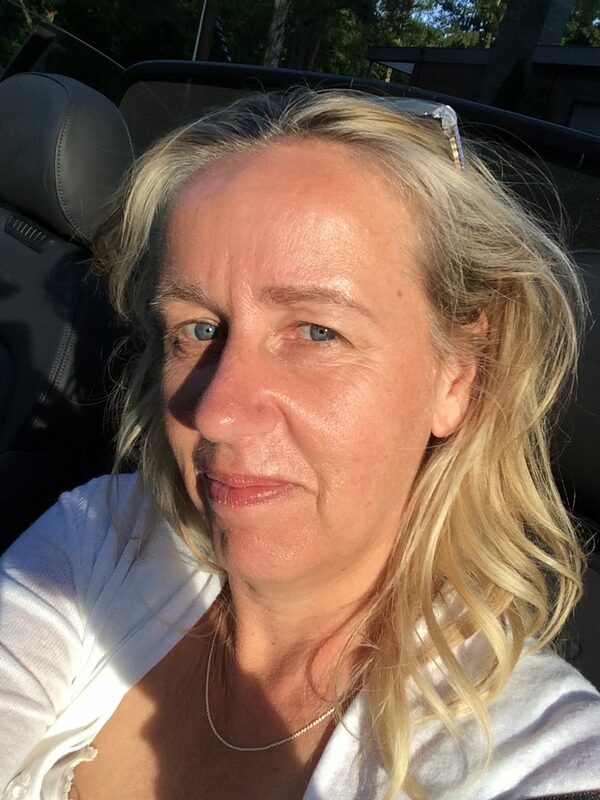 Marian Jongmans is Professor of Pedagogy, with a special interest in care for disabled children and their parents, at Utrecht University. In addition she holds a clinical post as a psychologist at the outpatient clinic of the department of Neonatology of the Wilhelmina Children’s Hospital in Utrecht. In her research, she focuses on the interaction between development and parenting of children with (or at risk for) a cognitive and / or physical disability. How does children’s behaviour relate to the parenting strategies that parents use and, conversely, what is the influence of parental behaviour on their child’s development? Furthermore, she is interested in the dynamics and well being of families including a child with special needs, how parents support their child and the role of the immediate environment on the well being of the family. Marian is a board member of the Dutch Association of Parents of (ex-) NICU Children and the Foundation Lotje & Co (for families with a care-intensive child). We are pleased to introduce our guest of honor Hanna A. Alonim, PhD. Dr. Hanna A. Alonim is an expert and researcher on the autism spectrum in infancy, Founder and Head of the Mifne Center for Treatment, Training, and Research, since 1987. The Mifne Center specializes in the treatment of infants up to the age of two, diagnosed on the autism spectrum from all over Israel and the world. The treatment program encompasses the entire nuclear family. Hanna received her Ph.D in Mental Health from Anglia Ruskin University, Cambridge, UK, following prior studies in psychotherapy, family therapy and brain studies. She is the Head of the Therapists Training School for Autism in Infancy at Bar Ilan University in Tel Aviv since 2001. Since 2005, Dr. Alonim has developed the ESPASI screening scale for the identification of early signs of autism in the first year of life, and established the unit for the detection of autism in infants at the Tel Aviv Sourasky Medical Center. Her research, which she has presented worldwide relates to the issues of early signs of autism; detection and treatment of infants at risk; family factors and family therapy in autism; eating disorders in toddlers with autism . She is a member of the Helsinki Research Committee at the Ziv Medical Center, Israel and a member of the ICF Core Set for ASD, Stockholm. Dr. Alonim has taught academic seminars at Bar-Ilan University; Tel Aviv University and Haifa University, Israel; Basel University, Switzerland; UCLA, USA; and lately at the IASI University, Romania. Some of her publications include: „Early Signs of Autism in First Year of Life: Identification of Key Factors Using Artificial Neural Networks”. IMFAR, US (2014). „Origin of the Self, and Pathways to Autism”. Journal of Infant, Child and Adolescent Psychotherapy, 13, 270-279. Routledge, Taylor & Francis Group, LLC (2013). „Commentary on „The Protest of 6-month-Old Girl”. Journal of Infant, Child and Adolescent Psychotherapy, 12, 1-8. Routledge, Taylor & Francis Group, LLC. (2013). „Early signs of autism in infants”. Israeli Journal of Pediatrics. vol. 76. (2011). „Signs of autism in infants: Recognition and early intervention”. London: Karnac Books, ISBN. : 9781855754867. (Chapter 7). (2007). „The Mifne Method”, Journal of Child & Adolescence Mental Health vol. 16(1,) 39-43. (2004).